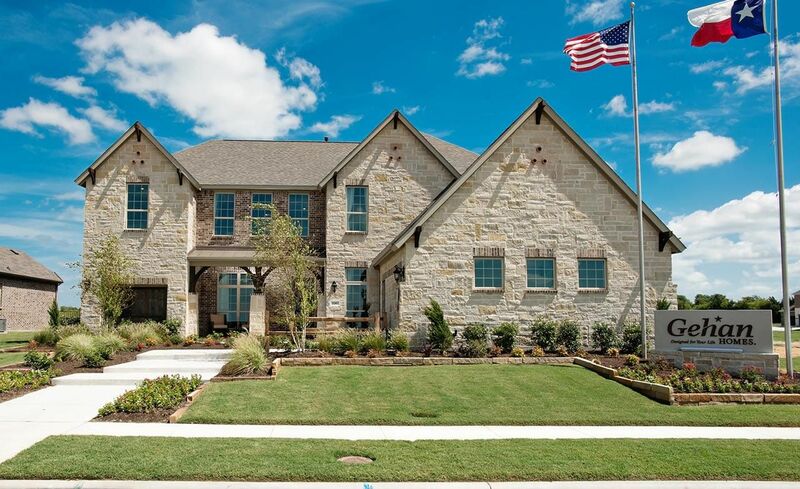 Heath Golf and Yacht Club is a resort-style master planned community located on the banks of Lake Ray Hubbard. Located close to highways 80 and 67, residents have easy access to Dallas, Richardson, Plano and more. Students attend schools in sought-after Rockwall ISD. Proposed amenities will not disappoint! Come tour our beautiful Monarch Model Home and see all that Heath Golf and Yacht Club has to offer!